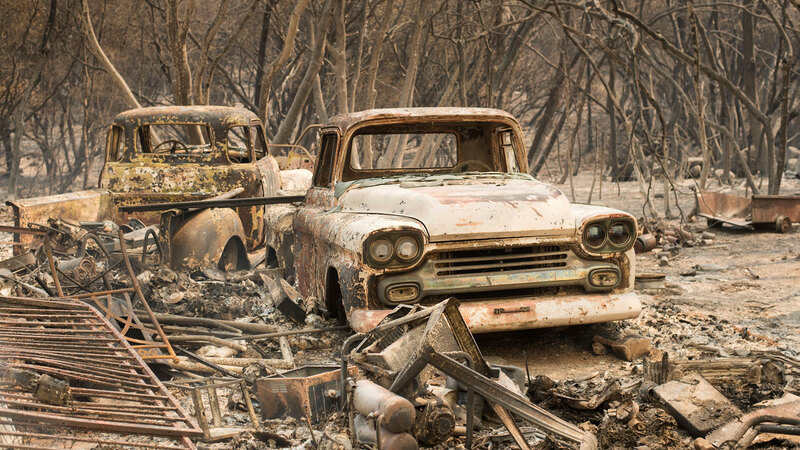 Sacramento -- The executive order allows qualified professionals at the U.S. Environmental Protection Agency to assist state and local officials in immediately removing visible hazardous debris such as batteries, flammable liquids, asbestos siding, paint and pipe insulation from burned homes. Removal of these hazards helps protect public health and the environment and allows residents and cleanup crews to more safely enter properties and continue the long-term recovery efforts. Last week, Gov. Brown declared a State of Emergency for the counties of Solano, Napa, Sonoma, Yuba, Butte, Lake, Mendocino, Nevada and Orange due to the impacts of numerous wildfires, and this week issued an executive order to cut red tape and help streamline recovery efforts. The Governor has also secured a Presidential Major Disaster Declaration to support the state and local response to the fires, within 24 hours of making the request, and federal direct aid for residents of Napa, Sonoma, Butte, Lake, Mendocino, Yuba, Orange and Nevada counties who have suffered losses due to the fires. Workers in these counties who have lost jobs or had work hours substantially reduced as a result of the fires are also now eligible for federal Disaster Unemployment Assistance benefits.